Make your luxury home,YOUR OWN. 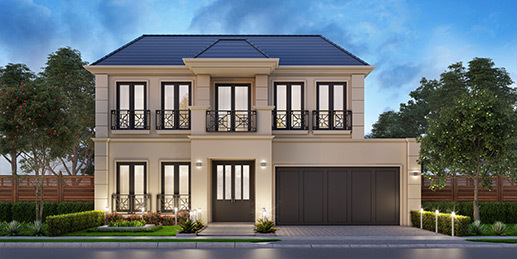 Select from our signature collection of captivating, ready-to-build homes. With a mix of progressive and time-honoured styles, there’s a design to suit every taste and lifestyle. 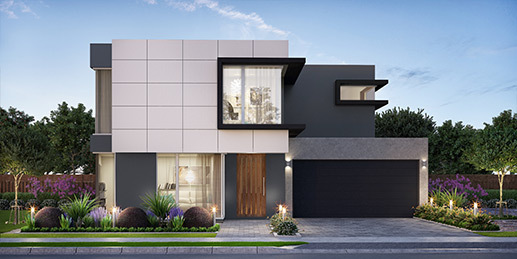 Unlike some, Parker Madden Homes offers complete creative freedom with the opportunity to commission expert alterations, or create a truly bespoke design with our custom designed homes in Melbourne. No one person defines comfort, sophistication or style in exactly the same way. 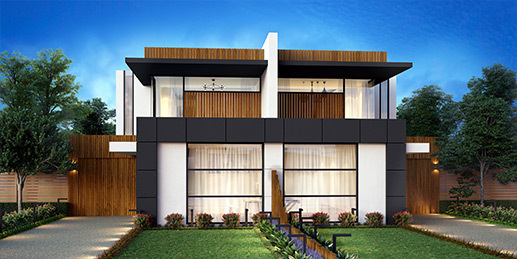 Which is why our architecturally designed luxury home designs can be altered according to your every need and desire. 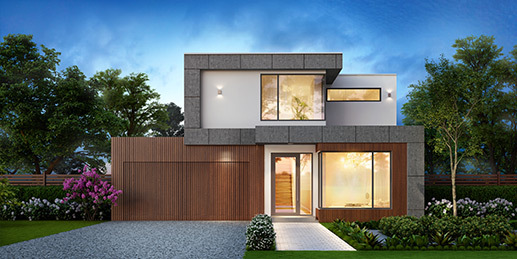 At Parker Madden Homes, we work with you throughout the entire process (from dream, to build, to dream home) – ensuring that every decision made is a step closer to your grand vision. And the finished product is the stuff of your home-owning dreams. 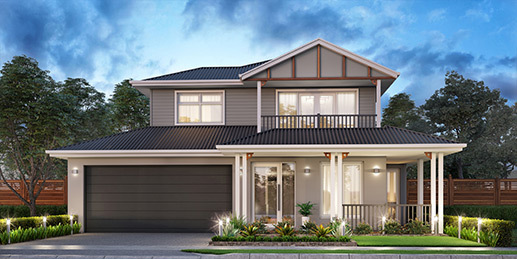 Crafted for the contemporary Australian lifestyle, our sophisticated ready-to-build designs are entirely flexible. 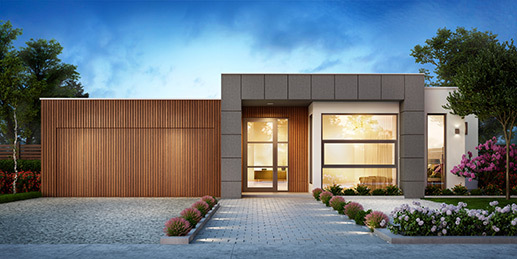 Leaving you with a luxury home that’s designed your way. Our range of quality fixtures and finishes will impress, or there’s the option to select your very own. 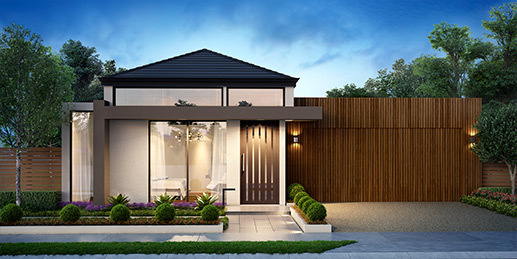 We offer two facade options for each of our timeless home designs, and a third option for our largest ‘Verona’ enclave. The best part: you’ll find the process of choosing your dream home is as uncompromising and detailed as the finished result.